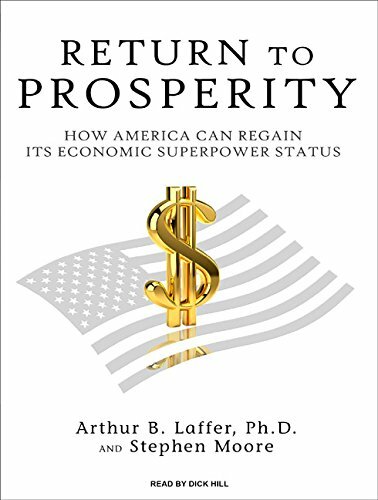 Return to Prosperity: How America Can Regain Its Economic Superpower Status by Tantor Audio at Spring Brook Audio. Hurry! Limited time offer. Offer valid only while supplies last.